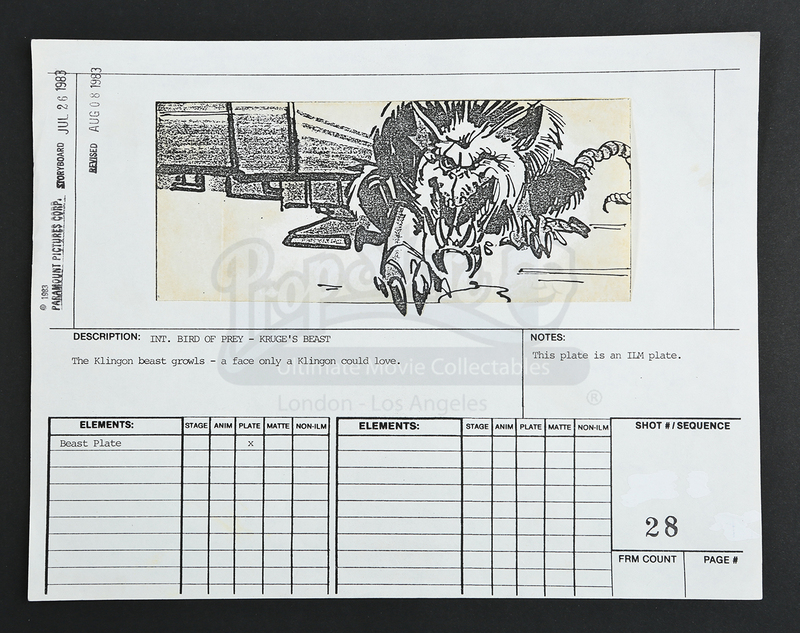 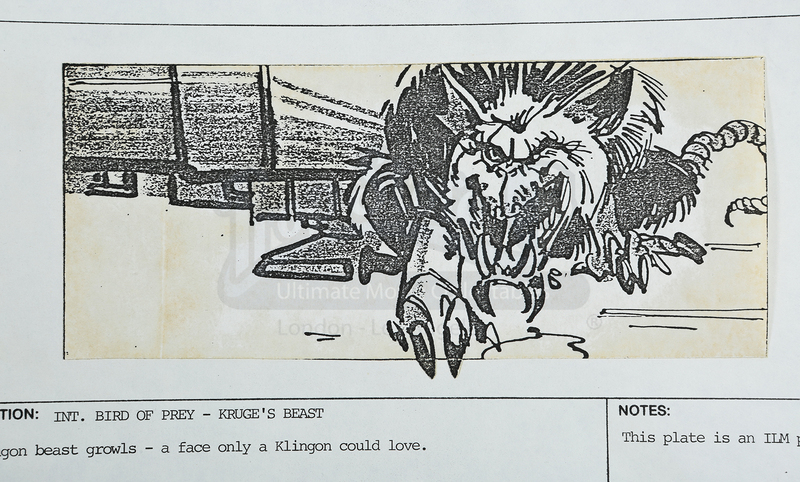 A storyboard copy from Leonard Nimoy's 1984 installment of the Star Trek franchise, Star Trek III: The Search for Spock. 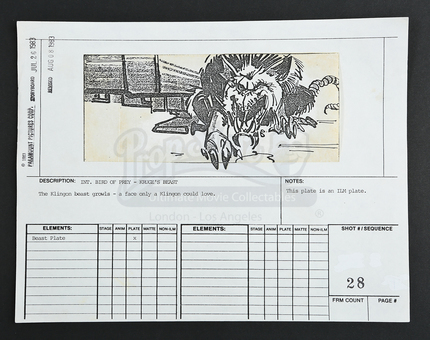 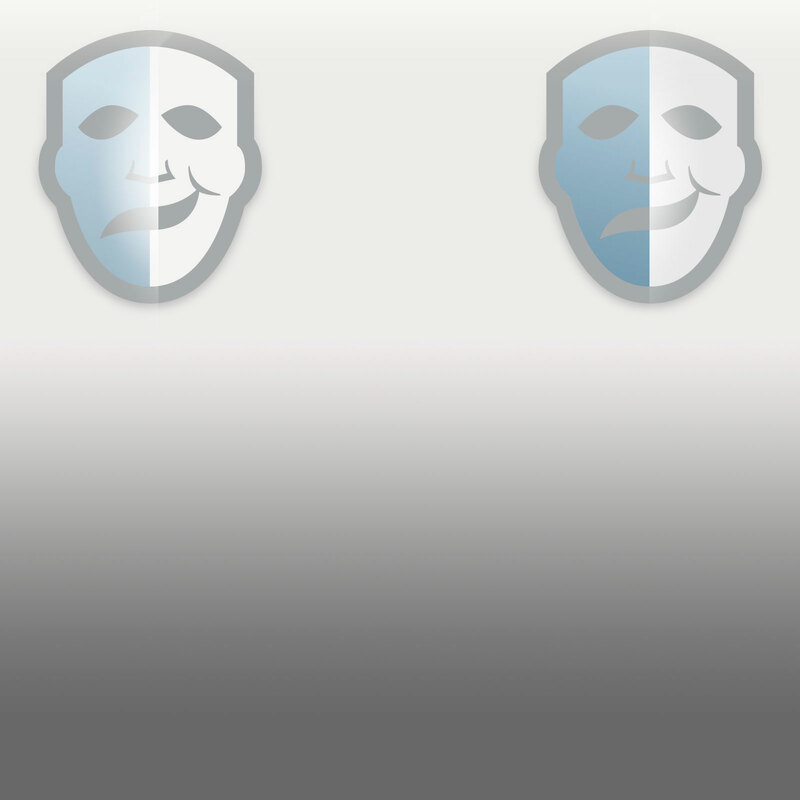 The storyboard has a printed description beneath the illustration, and is printed on US Legal-sized paper. 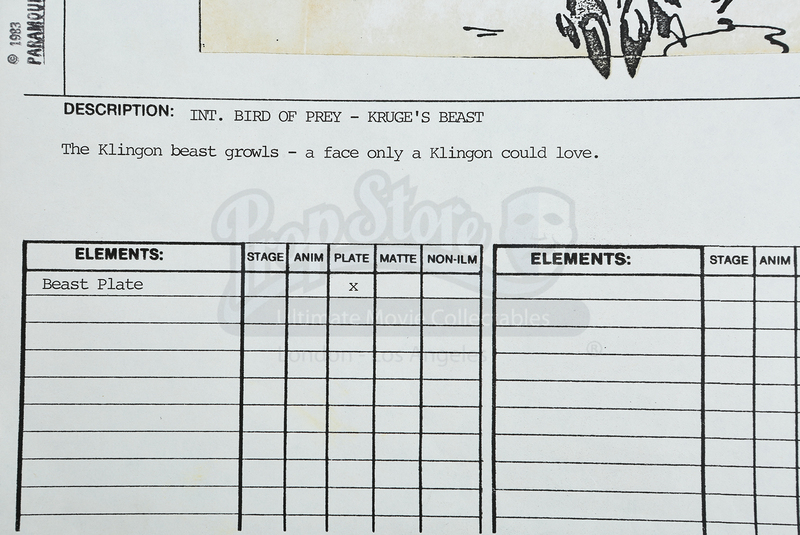 Along with the description, a breakdown of special effects elements is included on the storyboard. 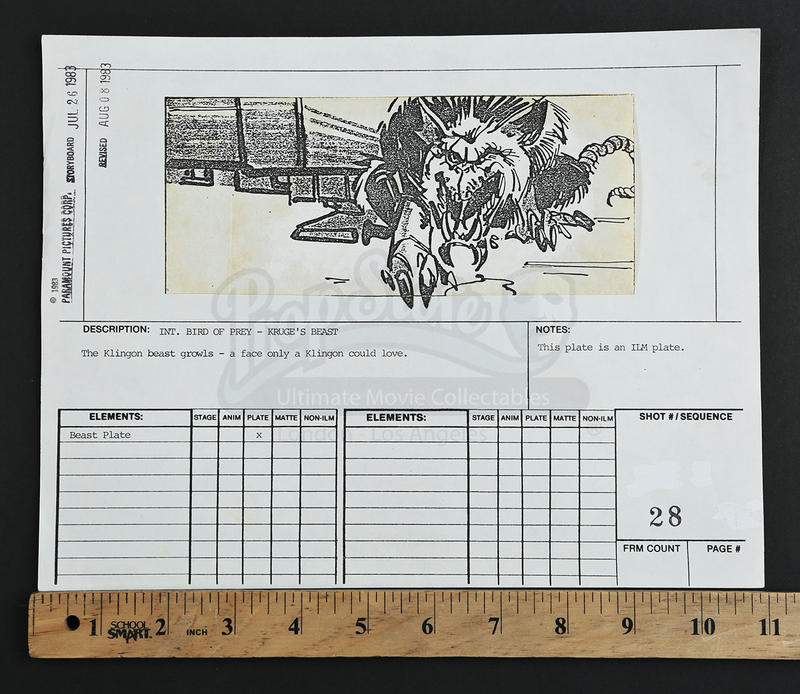 The item shows signs of minor discoloration from age but remains in overall good condition.